The saga of Donald Sterling's ownership of the Los Angeles Clippers, and its ugly conclusion, appears to have some sort of closure in the wake of the news that former Microsoft CEO Steve Ballmer has agreed to pay $2 billion for the franchise from Sterling's wife, Shelly. This is by far the biggest price paid for an NBA franchise, the previous high being $550 million for the Milwaukee Bucks back in April, and the second highest for any sports franchise, the record being the $2.15 billion sale of the Los Angeles Dodgers in 2012. What does this deal mean for the Clippers and for the NBA? Here are some of my thoughts. Now are the Clippers truly worth $2 billion? No, the latest Forbes valuation had them worth $575 million, but it is not that hard to figure out why they went for so much money. After all in the wake of the Sterling tapes, it was expected that the team was going to fetch the current owners over a billion. Considering that there were at least two groups looking to buy the team for at least $1.2 billion, it was going to take a pretty penny to land the club and Ballmer, who is only worth more than $20 billion, won out. Plus, there were reasons why the Clippers were so valuable. They have a talented roster led by a Chris Paul-Blake Griffin tandem that with the right additional pieces could be a title contender, a very good coach in Doc Rivers, a very nice arena that they share with the Lakers, and the chance to renegotiate a television deal in the second biggest television market in the country when television rights fees are going through the roof. Also, while they will pretty much be the second fiddle to the Lakers, they have a chance to make more noise as the Lakers are in for a rough future. And considering that the Bucks, a team with no arena in a small market with the worst record in the league, got $550 million, you knew that once a major market club was going to be on the market, there would be a serious windfall for money, even for a franchise with no history like the Clippers. Don't forget that the Kings, another team with arena issues in a small market, got $534 million just a year ago. This deal could set the stage for some tough negotiations in 2017 when both the owners and the players' union can opt out of the current collective bargaining agreement. Both Zach Lowe and David Aldridge both noted in excellent pieces that the owners cried poverty and serious monetary losses during negotiations in 2011, leading to them destroying a discombobulated players' union. Now while it appears unlikely that the players will strike at that time, now that a team like the Clippers is getting $2 billion, the cat may just be out of the bag for good for the owners. Ballmer is going to sail through the process, he had become very close to buying the Kings last year with Chris Hansen and moving them to Seattle and has already been vetted by the league. 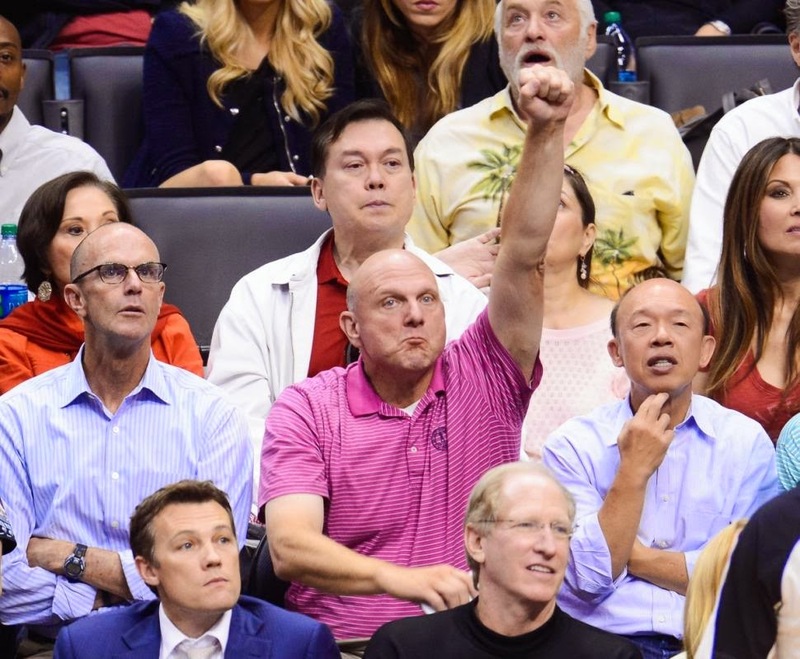 Yes, Ballmer's legacy as the second CEO of Microsoft is mixed but there is no question that he has a strong passion for sports, and particularly basketball. He is a competitive and personable guy and I believe he can take the Clippers to a level they have never been before. But when you follow an owner like Donald Sterling, I guess it would be damn hard to not look like an improvement.